In his new book Things Come Apart, Toronto-based artist and photographer Todd McLellan has created a series of beautiful maker-moment photographs from the deconstruction and disassembly of both old and new technology. McLellan, and crew, carefully reduce each chosen object to a beautifully designed arrangement of individual parts. In the tome, published by Thames & Hudson, he meticulously dissects 50 items including an iPad, an accordion, a fire extinguisher, a piano and more. While McLellan calls it “an exercise in discovery,” many will admire his obsessive attention to both detail and design. For bits of inspiration, check out more images on his project website. 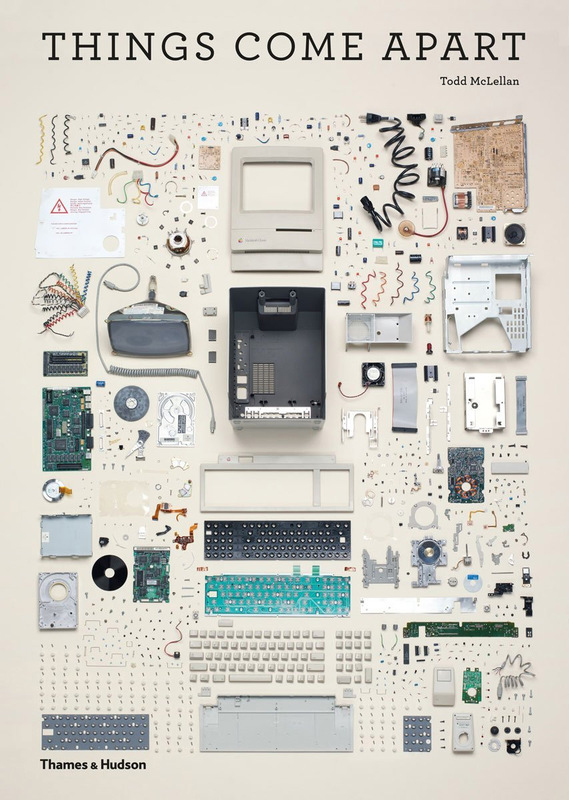 Tags: art, book, creative, design, photography, technology, Things Come Apart, Todd McLellan. Bookmark the permalink.